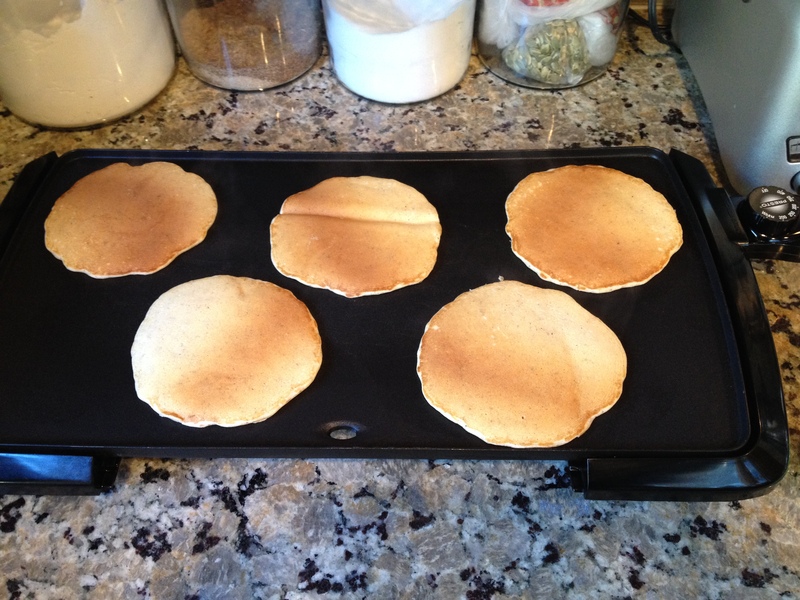 Years ago I started making pancakes from scratch using the Basic Pancakes recipe in my trusty Joy of Cooking cookbook. Since moving into our house a couple of years ago, these pancakes have become a staple of our Saturday morning routine. I’ve tried variations to make these more diabetic or paleo friendly, with mixed results from my refined flour loving husband and children. This recipe is the compromise that incorporates enough healthy ingredients to satisfy mommy and enough refined stuff to keep the kids (and our resident food critic, daddy) happy! I’m calling these “Everyday Pancakes” because my kids eat them practically daily. The big batch on Saturday leaves us with lots of leftovers that Dennis or I will toast for them for a quick and convenient breakfast on weekday mornings. * Pancakes will be fluffiest if you use milk that contains fat. I typically use 1% milk, which works very well; nonfat will produce a flat pancake. Whole milk will produce the thickest, fluffiest pancake. 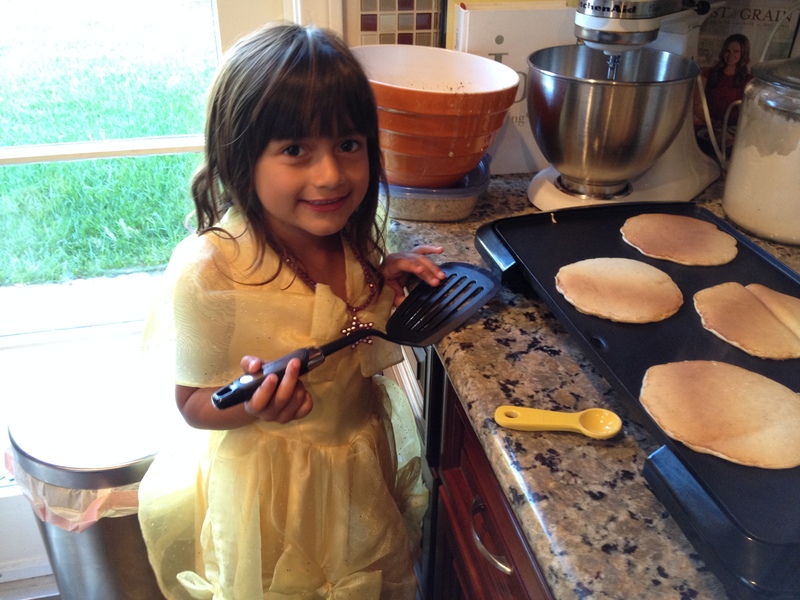 Having a six-year-old, in a princess dress, help flip the pancakes is highly encouraged! 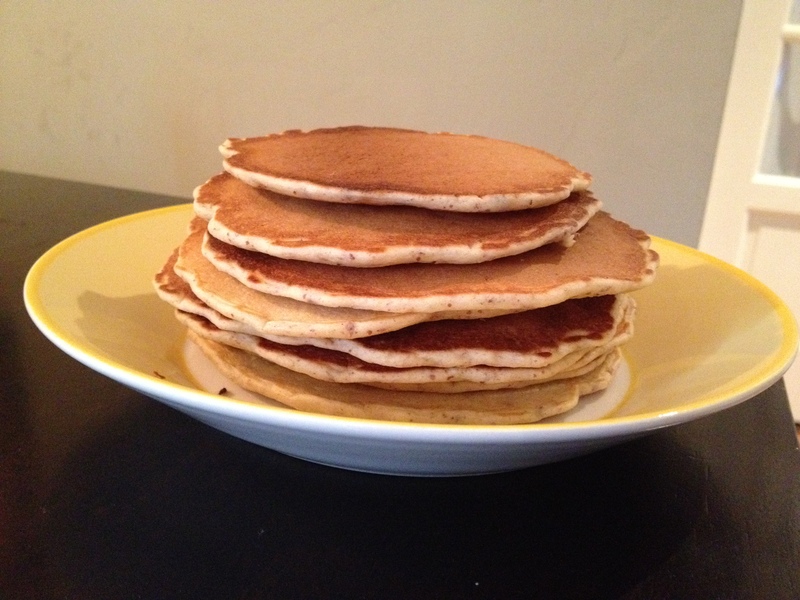 Top with butter and real maple syrup… enjoy! Golden pancakes! 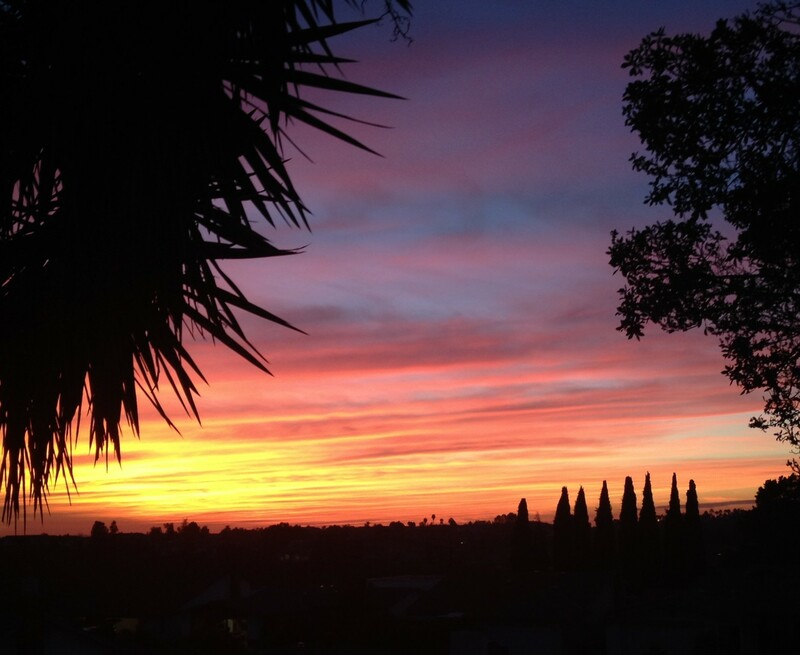 Yes, that one in the middle got folded over during the flipping step… perfection is overrated!